Do you think your HVAC unit is already hopeless? Before you throw it away, you have to consult us first for air duct cleaning services. Our technicians might still salvage the unit. We have done a lot of services in California and are well known in the area. We can do everything within our means for you to avoid spending again. 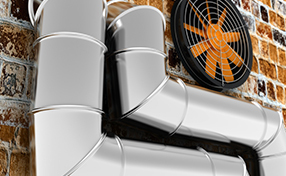 Air duct cleaning services are of great essence since they are associated with your health. Air ducts collect dirt, which is released in the environment indoors and can cause you serious respiratory problems. Our company, Air Duct Cleaning Long Beach, is an expert in its field and specializes not only on air duct repair, but also on HVAC unit repair and air quality testing. It’s no wonder why our clients are more than satisfied; they can receive various services from a single company, which offers high quality work at excessively low prices. Whether you need residential or commercial services, we are the company to call in the amazing city of Long Beach. Air duct cleaning will purify the indoor air. This is an important service since it can protect the health of your family members, especially if some of them suffer from allergies or asthma. Our techs will make sure the ducts are spotless, so that you can breathe fresh air that will keep you healthy. We offer electrostatic filters installation as well. Here are some of the other services we offer. 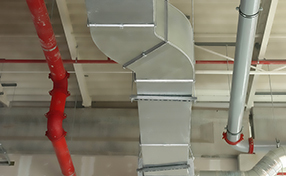 How about our commercial air duct cleaning service? This is a great service for any business that you may have. Whatever type of business you have we’ll be more than happy to help you. Whether your business is big or small, you can count on us for your cleaning needs. We will work to resolve all your air duct cleaning concerns for you. Below we list the more commercial duct cleaning services that we can do. All your air ducts will be thoroughly cleaned with the help of our powerful equipment, whether you are in a residential or commercial place. We provide commercial, as well as residential dryer cleaning services to all households and businesses in the area. We will be glad to be of service no matter what your dryer concern is and how many machines we need to clean. Our dryer vent and dryer duct cleaning services are trusted, that is why our customers keep coming back to us. The cleaning of your dryer must be done regularly as lint that builds up on the duct may cause fire. Protect your properties by calling us to take care of your dirty ducts. You can be assured that you will receive high quality service. Fixing of dryer vent – we can fix any dryer vent damages that you may have. 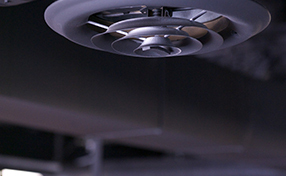 Fixing of ducts– our technicians are experienced in fixing air ducts. Coating of ducts– coating your ducts can help prevent mold, mildew and bacteria build up. Our air duct company has its office in Long Beach, California. It is in Los Angeles County. There are 462,000 people that reside in this city. Long Beach is the 39th largest city in the United States. 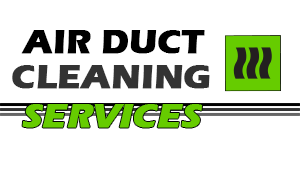 Our Air Duct Cleaning Long Beach service is the duct company that people know they can trust with all of their duct needs. Moreover, we provide services for cleaning HVAC Unit, as well as UV cleaning.